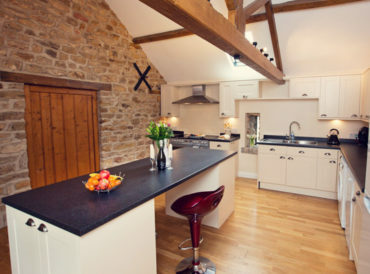 Are you considering a few days or longer spent relaxing in one of the many holiday cottages in North Yorkshire? There are so many things to do in North Yorkshire but fitting the top 5 castles of North Yorkshire into your holiday itinerary is a must. Marvel at the architecture, and grab the chance to find out what life was really like all those hundreds of years ago. 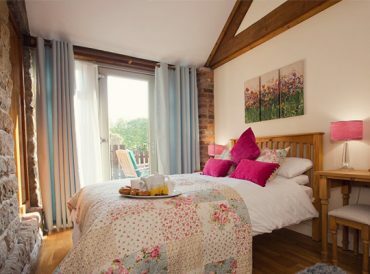 If you’ve booked a stay in one of the holiday cottages in Whitby, then set a day aside. In just over an hour’s drive, you can be enjoying a little retail therapy in beautiful York City. 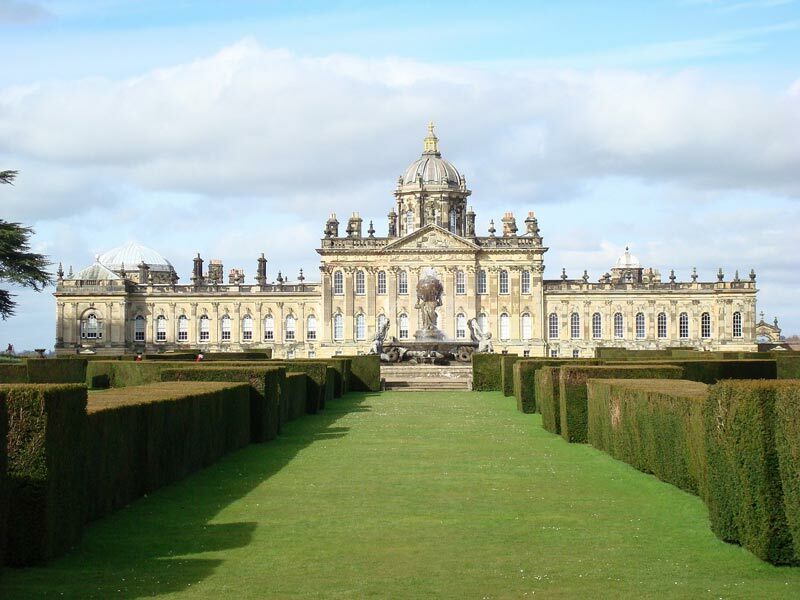 Take in the stunning landscape of the North Yorkshire Moors, and spend a few hours exploring the spectacular stately home of Castle Howard. With its central domed structure, over 140 rooms open to the public, a beautiful garden and 127 acre arboretum, those few hours will rush the past faster than you think. If you have booked one of the holiday cottages in North York Moors, you are about 45 minutes from the second on our list of top 5 castles of North Yorkshire, Scarborough Castle. Sadly, all that remain of what was once a grand and heavily fortified castle are the foundations. Nonetheless, with a documented history that goes back to medieval times, a visitor centre displaying the many artefacts found on the site and its stunning views over the harbour and Yorkshire coast, it is a visit not to be missed. Check the castles calendar. Throughout the year there are various enactments held within the castle boundaries. Just three miles outside Harrogate stands the imposing Ripley Castle. Set in its own grounds of beautifully laid out gardens, it has been in the hands of the Ingilby family for over 700 years. With meticulously kept deeds, documents and letters, the history of family and castle can be followed through civil wars, conspiracies, religious upheaval, economic hardships and plagues. Check the Ripley Castle calendar. Organised tours of castle and grounds are available as well as special children’s tours and other events throughout the year. 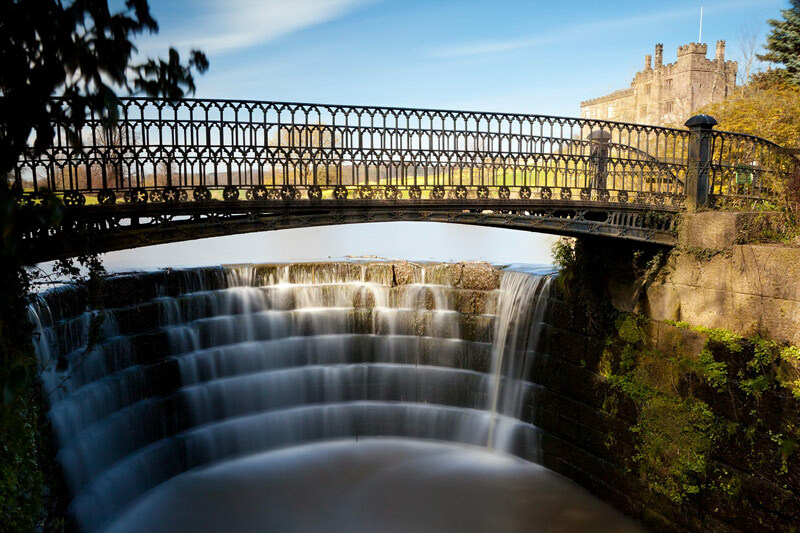 A medieval castle over 900 years old, Skipton is one of the best preserved and maintained castles in England. From its watch tower to its dungeons, its banqueting hall to kitchen and bedrooms, everything is faithfully preserved as it was all those years ago. Learn about its history and how the castle and its occupants survived over three years of siege during the English Civil War. 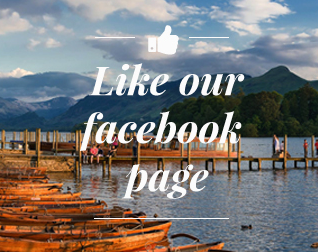 Take a break and picnic in its gardens, or enjoy a cream tea in its tea room. Owned by English Heritage, Helmsley Castle has undergone major refurbishment to improve its accessibility. Another 900 year old castle, it also underwent a siege during the civil war. This time though, just three months before Cromwell’s army blew the keep in half. From medieval fort to Victorian mansion its history is well documented. While visiting the castle, Byland Abbey and Rievaulx Abbey are close by. Or a couple of pleasant hours can be spent enjoying a pub lunch in the lovely market town of Helmsley. 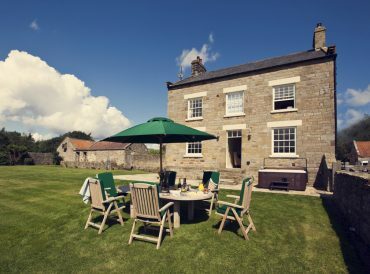 With over 25 castles and ruins to visit, as well as a plethora of attractions for all the family, you’re never short of things to do in North Yorkshire.